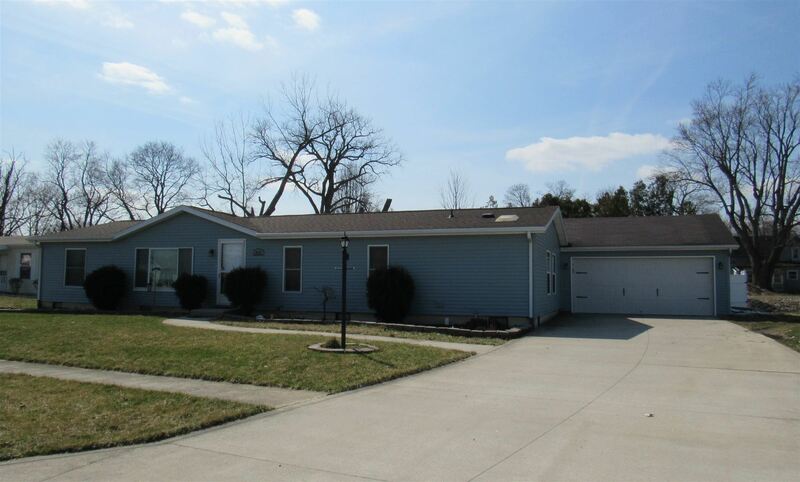 3 BR, 2 full BA is situated in a quiet subdivision on the edge of town. The owners have made several improvements within the last 2 years. All new stainless steel appliances, roof, siding, several windows, toilets, exterior/interior lighting, kitchen island and carpet in 2 of the bedrooms. The spacious, fenced-in backyard is great for entertaining, relaxing or gardening. The trampoline and playset can stay for the new buyer. The extra large 2 car garage is amazing for storage or a work shop. The extended driveway provides ample parking.